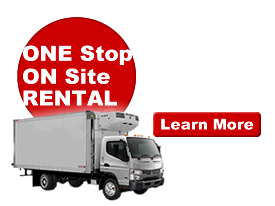 Ohio’s Largest Stocking Dealer for both Mitsubishi-Fuso and UD Truck Parts and Accessories! COMPETITIVE PRICING GUARANTEED! – IF WE CAN’T BEAT THE COMPETITORS PRICE, WE WILL MATCH IT! Click here for details. If you’re looking for diesel truck parts, our parts department keeps a large inventory of both manufactures parts as well as common after-market diesel parts. Our highly trained parts staff is ready to answer any questions you have and ensure that all your needs are met. 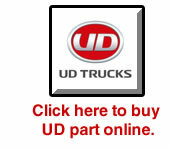 SCROLL DOWN TO VIEW OUR USED PARTS INVENTORY! Please produce an authentic receipt or quotation with accurate part number (s) from any competitor and DeMary Truck will meet or beat the competitors offer of any identical part (s).